Here's some hopeful news to take us into Monday! A 2 1/2 year old girl from Mississippi appears to have been cured of HIV — and it's all because of a rather unusual situation. In the U.S., babies are rarely born with HIV because testing and treatment is a large part of the prenatal process. Precautions are made, and babies to HIV-positive mothers are almost always born HIV free. 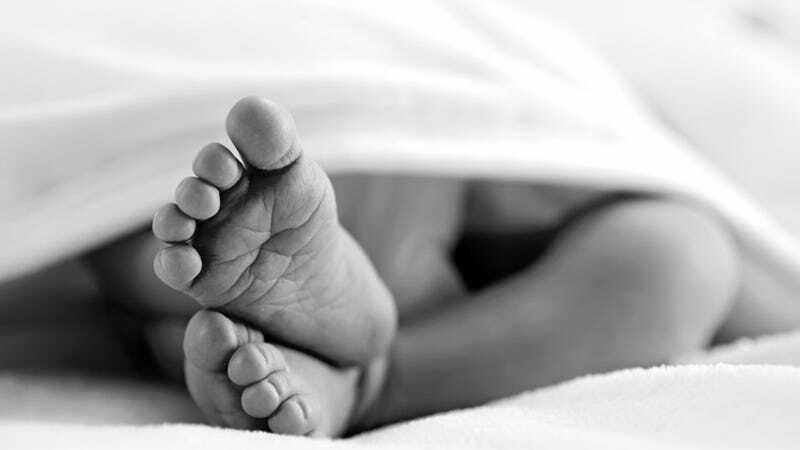 However, this birth was different because the hospital didn't know the mother was HIV-positive until she was in labor, and they didn't have the normal drug therapy for infants on hand. Because of this, they had no other option but to give a stronger drug treatment not usually given to babies. It worked, and now it's about a year later, and the child is still free of HIV. "This is a proof of concept that HIV can be potentially curable in infants," said Dr Deborah Persaud, a virologist at Johns Hopkins University in Baltimore, when she presented at the Conference on Retroviruses and Opportunistic Infections in Atlanta. Obviously more testing is necessary, but it's promising. Only one other person in the world is believed to have recovered from HIV. In 2007, an adult man received a stem cell transplant from a donor with a rare genetic mutation that resists infection. The Mississippi baby's case is completely different because it's doesn't involve a rare genetic mutation, but rather a cocktail of widely available anti-retroviral drugs already used to treat HIV in infants. Obviously there's much testing to be done, but it's something to feel hopeful about — especially in places like sub-Saharan Africa, where 90 percent of the between 300,000 and 400,000 children born each year with HIV live. If the research successfully withstands further testing — and the drugs aren't so expensive that they're practically useless — this could be big.